Modern cool has a new face, or so we’re told. Who is the coolest guy? Have the golden oldies been unthroned? What do you think? 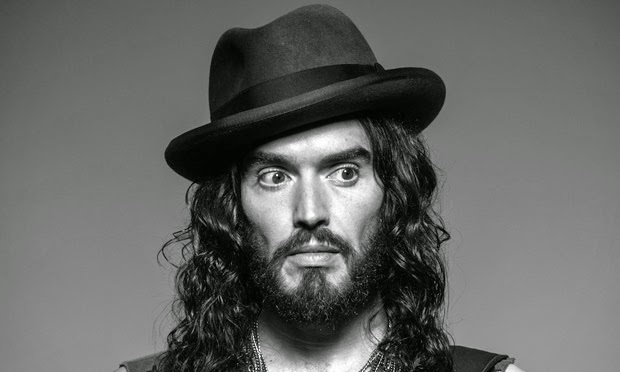 Is it the much publicised Russell Brand? What about another male icon of the 21st Century, the much-swooned over Justin Bieber? Sorry guys – you may think you’re cool but there’s no contest. Another website has been asking this question recently. After very little thinking, I’m reduced the candidates to these two. So, seriously, who was coolest? 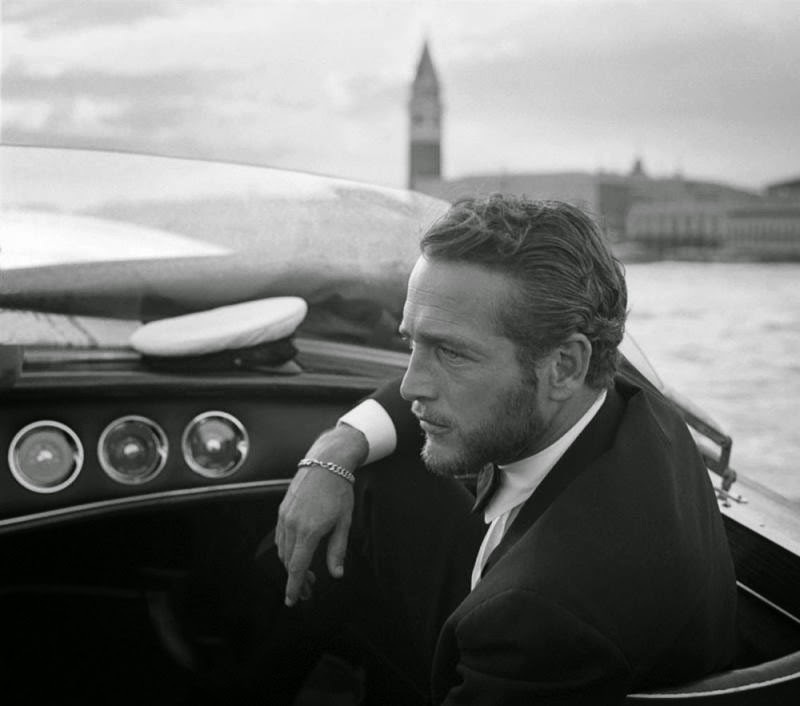 Paul Newman or Marlon Brando? It might be too close to call. Or was it someone else? I think not. Anyway, I’m always being told off for using the C word. Cooler than Jack Nicolson even – yes, Stanley Kubrick is the man.